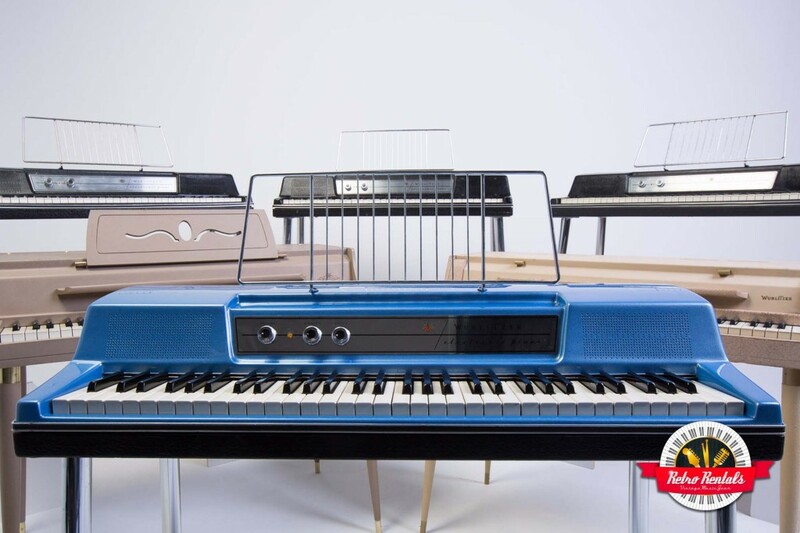 Retro Rentals is an instrument rental house that specializes in exceptional, restored vintage keyboards. From the private collection of Benjamin Bove of Down The Rhodes: The Fender Rhodes Story, some of the most immaculate pianos, organs, synthesizers and other rare keys are available to the public. 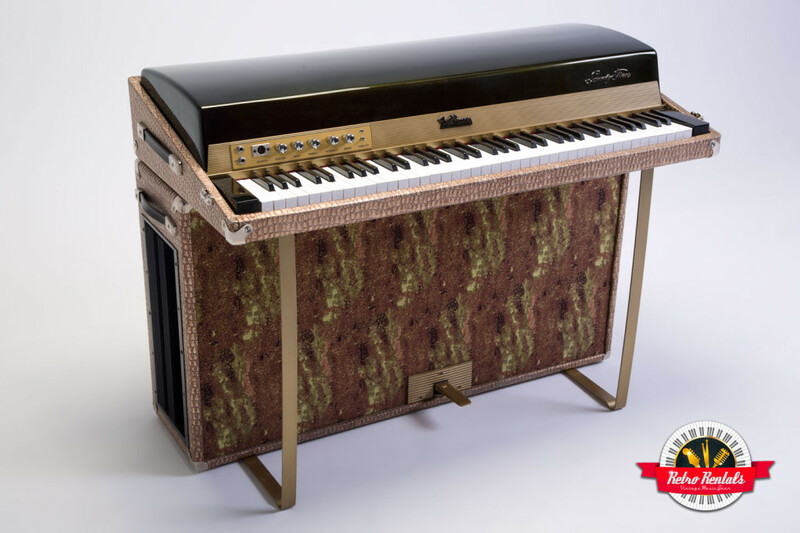 Offering the most diverse line of vintage Fender Rhodes for rent in the nation, musicians can choose exactly which era and type of Rhodes they want. The same holds true for rare models of the Wurlitzer electric piano, or vintage combo organs – often unavailable anywhere in recording-ready condition. A fully integrated online reservation system is the first of its kind to provide 24 hour service for orders. 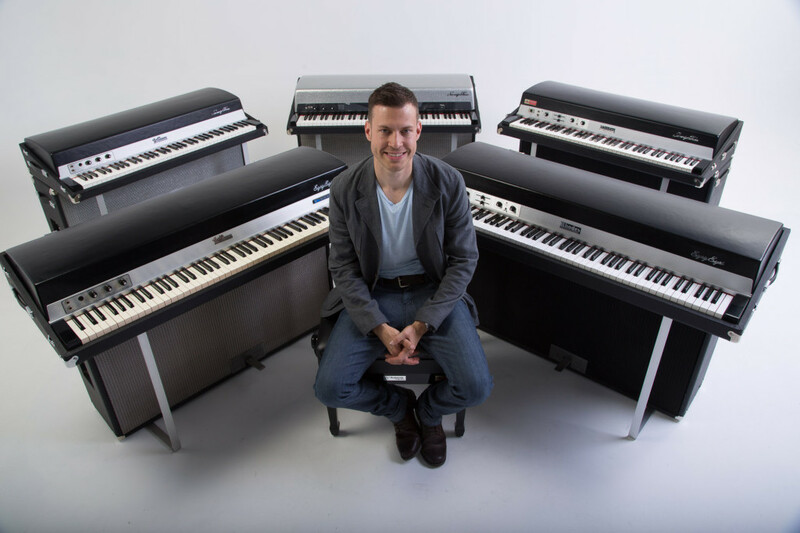 Based in Los Angeles, Retro Rentals ships pianos from southern California to accommodate touring, recording and events outside of the area. Visit www.RetroRentals.net to experience the collection. * Down The Rhodes: The Fender Rhodes Story is the documentary film on the Fender Rhodes piano that brings together a large collection of prominent artists to talk about their music and experiences. Available at www.FenderRhodesStory.com and through Hal Leonard Books. Photo of Herbie Hancock on Retro Rentals keyboard is courtesy of Getty Images and does not imply official artist endorsement.